Nokia 8 will not be coming to the U.S., Here’s Why? HMD confirms Nokia 8 will not be coming to the U.S. as it’s not made for U.S.
Nokia had already sold out Million phones around the globe from India to Europe, Nokia is getting quite a good response from its fans but in the meantime, Nokia has disheartened the U.S fans by announcing that they, not gonna launch their Flagship phone Nokia 8 in the U.S market. Nokia said that Nokia 8 hasn’t been designed for this particular market. Here’s what Rex Fryhover, head of sales of HMD US has to say about it. 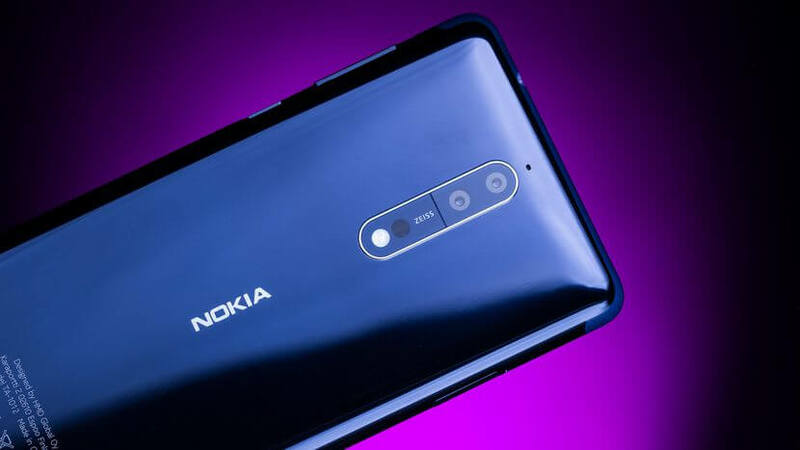 Still, nothing is the loss for U.S fans out there as Nokia has confirmed that they are already working on another portfolio of devices specifically built for this market. Who knows in future you might get a better option like Nokia 9 with 18:9 Bezel-Less Display. The secret behind Nokia 8 success is its Decent pricing (€550-€600) also coming to more markets in Europe. Xiaomi Mi Mix 2 vs Nokia 8: Which suits you better?